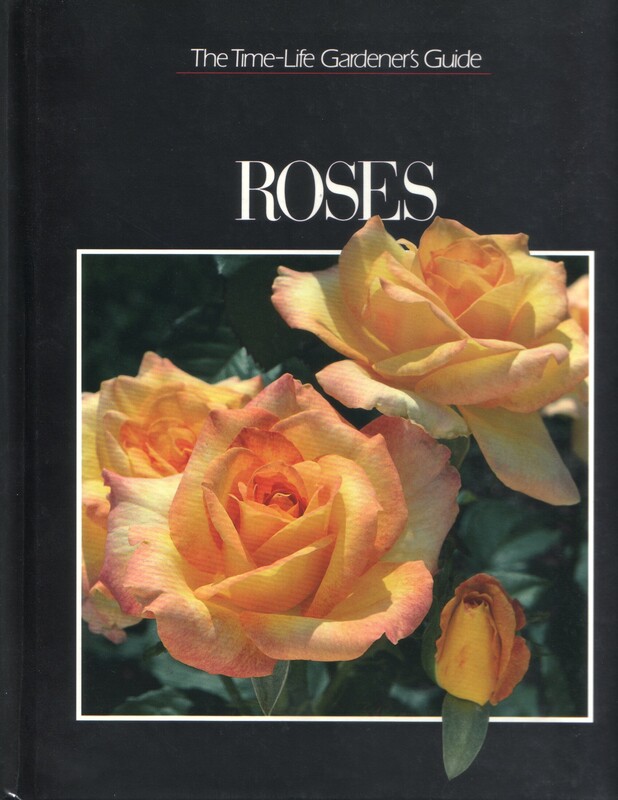 Roses, Roses, Roses – It’s Almost Valentine’s Day! First up: Choosing the right color rose to convey your sentiment. 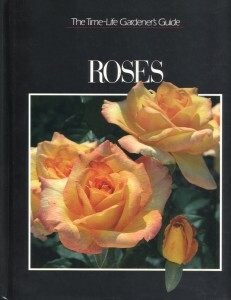 The rose is always the flower most associated with being a gift of romance and love. And, why not? With its beauty and beautiful scent, who wouldn’t love to receive them? 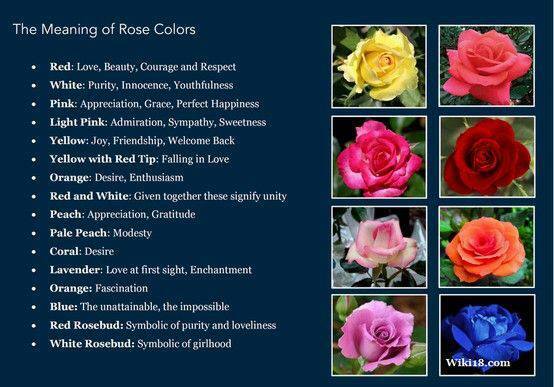 Each color has a different meaning to convey your sentiment. This is a heart shaped rose arrangement I made years ago with apricot colored roses and statice that I dried myself. The colors will stay intact for a long time when carefully air-dried. Next: Enjoy your roses! Lift them out of the container each day and trim an inch from the stem, replace the water with fresh. After a few days, when the roses are half opened, is the perfect time to preserve them. Any longer in the water will cause the roses to open too much, and the effect will not be quite as good. Save your rose petals, (or any buds that haven’t dried as beautifully as you might like) for sachets, or potpourri. 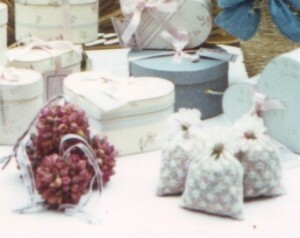 These are rosebud pomanders, sachets & mini hatboxes filled with rose petal potpourri that I made for craft shows and shops. Terrific for gifts, too! 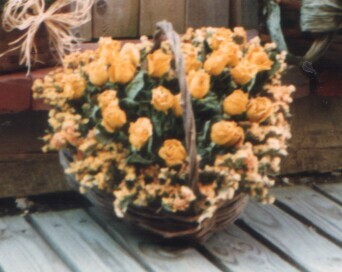 process will take 2-3 weeks, and then you will have your roses for years! I like to pull the outermost petals off to expose the more vibrantly colorful ones just inside making them appear fresh. The greenery will also hold its color for at least a year when dried this way. The rose color will intensify during the drying process, and sometimes even change completely as they dry — pinks become coral, orange becomes red, white becomes more creme. Hope you will try this! Easy way to start a rose bush from a rose stem. Update: I just saw this great way of rooting roses from stems. 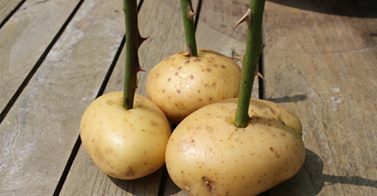 Simply insert the stem in a potato before planting at about 3 inches below top of soil. In about 2 months you will have a new rose bush! What a great way of recycling a Valentine’s Day bouquet!